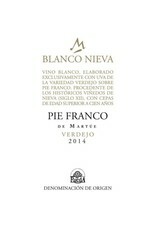 A limited production wine made entirely from Verdejo grown on un-grafted vines that are over 100 years old. 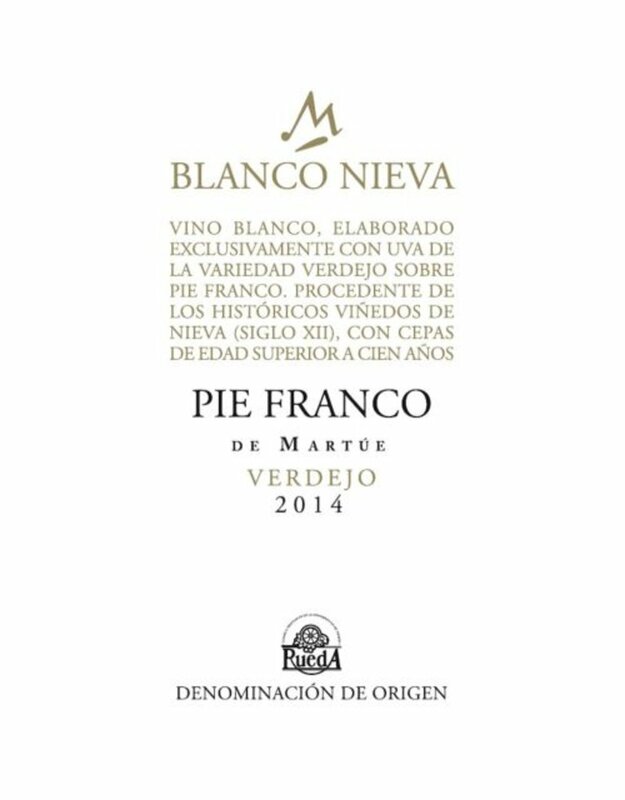 Straw yellow in color with bright lemony highlights; a fresh and attractive nose of stone fruit, fennel and dried flowers. The palate moves slowly but surely enveloping everything with ripe, fresh fruit, and fresh grass. An elegant and very fresh wine.